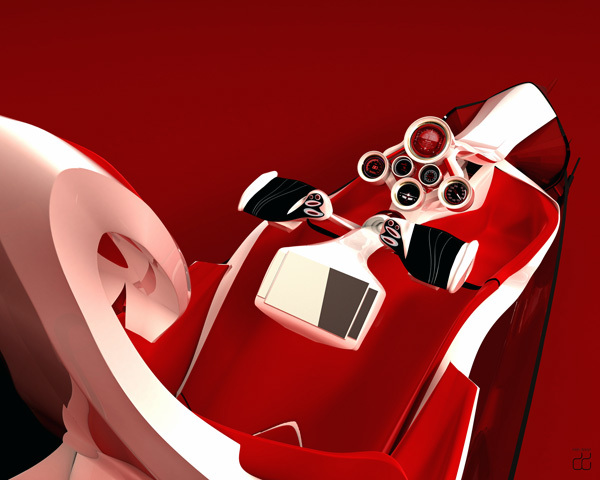 Overview: For the ultra-rich, available hobbies are as limitless as their bank accounts. 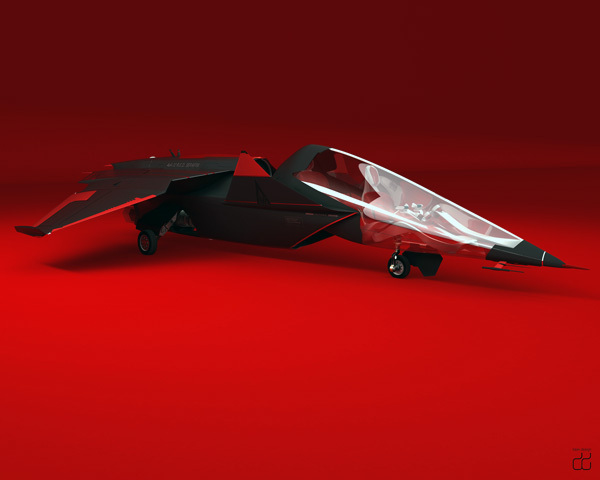 Designer Timon Sager envisions the future elite class shedding their riding boots and leaving the exotic car garaged for something even more exhilarating: a purely recreational private jet. 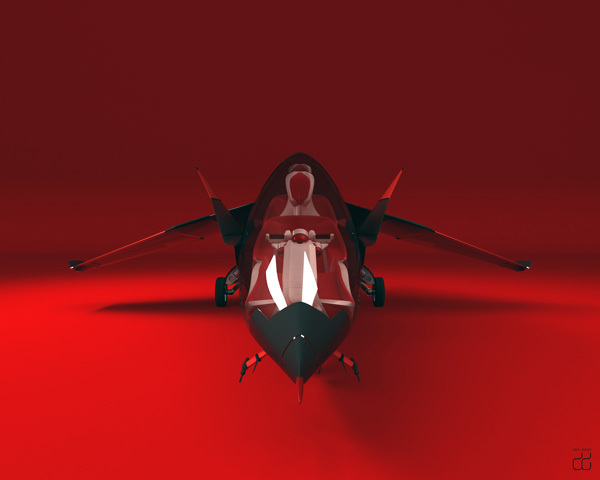 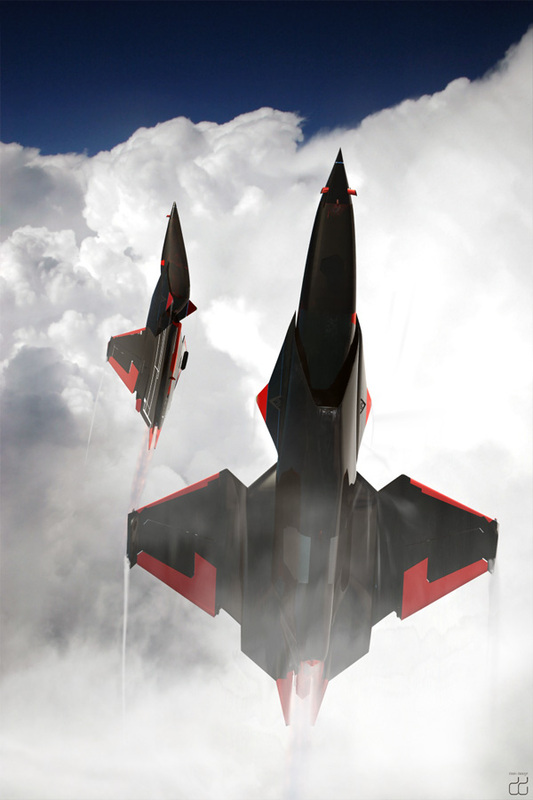 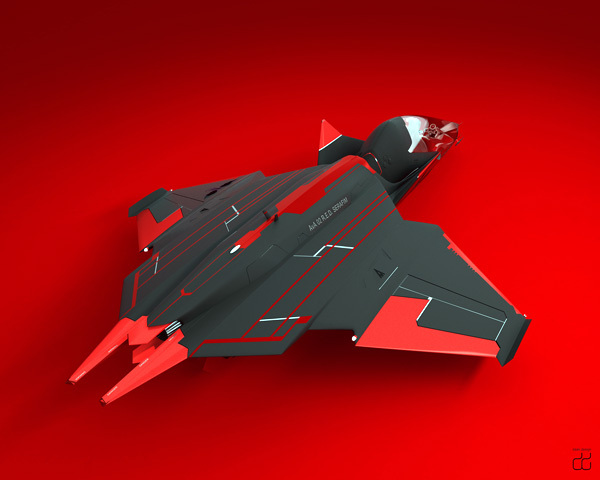 The AvA 02 Serafim has a fighter jet aesthetic with a more customized look. 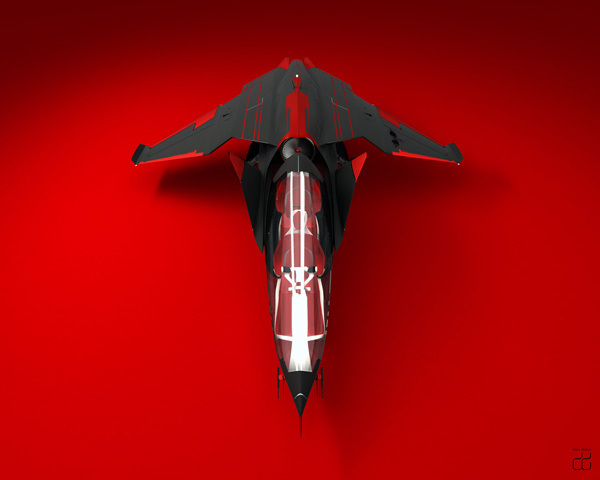 Shown here in red, it’s a natural choice for adrenaline junkies.